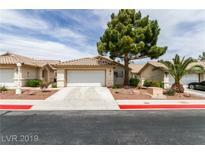 Below you can view all the homes for sale in the Dakota At Southern Highlands subdivision located in Las Vegas Nevada. 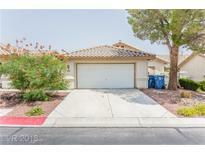 Listings in Dakota At Southern Highlands are updated daily from data we receive from the Las Vegas multiple listing service. To learn more about any of these homes or to receive custom notifications when a new property is listed for sale in Dakota At Southern Highlands, give us a call at 702-930-8014. This Is Turnkey! A Must See! MLS#2086565. ZipRealty Residential Brokerag. Please note: Bonus room off of the master has it's own bathroom and closet. MLS#2085582. RX Realty. Separate laundry room upstairs, ceiling fans on bedrooms. Formal living and dining rooms. MLS#2057798. Urban Nest Realty. Ready for move in so you can sit back, relax and enjoy your new home! MLS#2018888. Robinson Realty & Management.